Tasman AV prides itself on offering the most-extensive, trusted and reliable ongoing service, maintenance and support solutions available in the industry today. 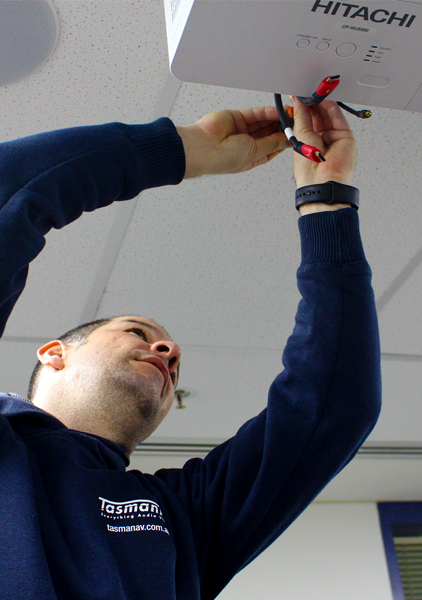 We employ our own, certified installation technicians (no sub-contractors) to guarantee that your audio-visual installation is always providing your organisation with the performance you expect and demand. Our Business Solution Managers are always on-hand to assist your organisation with the support and advice you need and all our installations are backed by a lifetime installation warranty to ensure your audio-visual investment delivers optimum reward. Our expert service to you is personalised from first consultation through to installation and delivery, and extends through to training, ongoing service and technical support. We offer comprehensive options to ensure your audio-visual solution remains dependable, robust and always incorporates the best technologies. From first consultation, Tasman AV's focus is to assess and identify your organisation's specific needs, so that we can design and implement an audio-visual solution that isn't just generic, but instead, tailored to maximize your organisation's individual demands. Your dedicated Business Solutions Manager will be with you for the life of the project to ensure you always have access to the information you need about design, technology, service, training and support. Our Service & Protection Agreements guarantee immediate support and provides your organisation with appropriate loan equipment, where necessary, if your hardware cannot be fixed on site, to ensure your audio-visual solution is always operational. Our experienced and certified techinicians can quickly identify any difficulties or techinical challenges to make certain that any issues are resolved quickly, expertly and professionally. 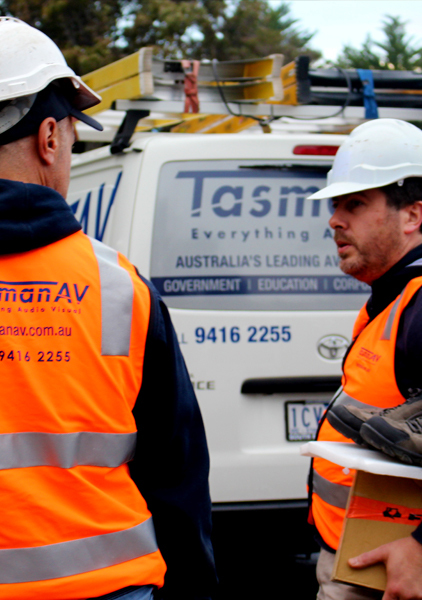 Tasman AV builds enduring, professional relationships with all clients to ensure we can identify your organisation's individual requirements and thereupon design and tailor an audio-visual solution focused specifically to achieve the aims and demands of your organisation. Our focus is to maximize the opportunity of your installation by identifying, in consultation with you, how best to design and implement a professional audio-visual solution appropriate to the organisation's infrastructure, strategy, outcome requirements and budget. 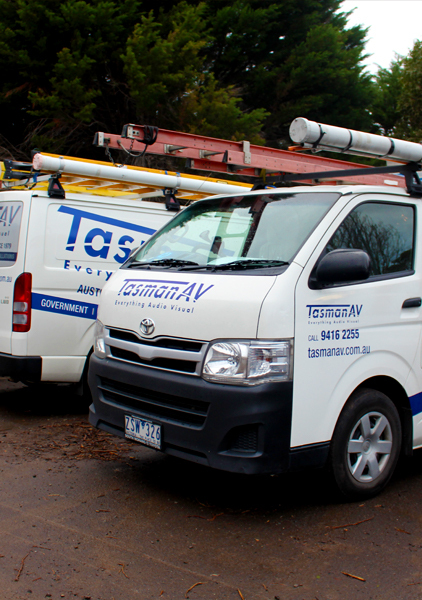 If your organisation requires the design and implementation of a brand-new audio-visual solution or needs to assess and update an existing installation or technology, the experienced team at Tasman AV can advise and assist you to identify and focus the requirements, products and techonology necessary to meet your project demands. 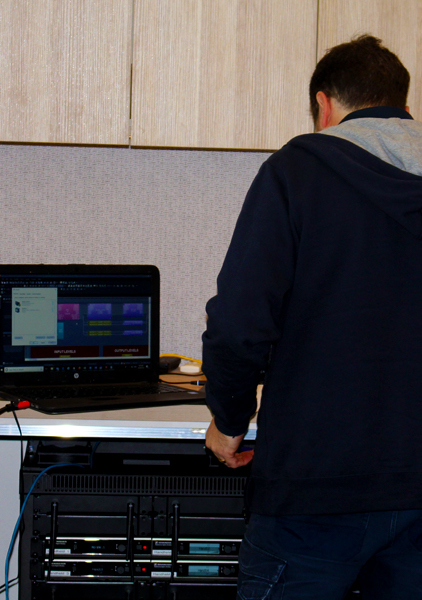 Tasman AV can make a professional assesment of your existing audio-visual hardware and design a solution to upgrade your equipment to incorporate the latest technology and user-interfaces. We can identify and report on existing infrastructure, products and upgrade suitability and, in consultation with you, can prepare a strategy for any proposed upgrade or secondary installation. If your organisation requires a brand new audio-visual installation, Tasman AV are the experts in assessing the premises (or structural plans) and designing an audio-visual solution that maximizes the potential of the installation for you and your staff. 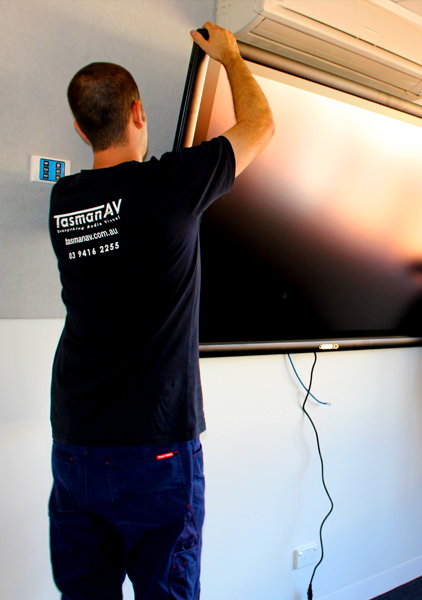 With more than 40 years of industry experience, Tasman AV have the expertise and know-how to make a comprehensive assessment of all your audio-visual products and requirements. 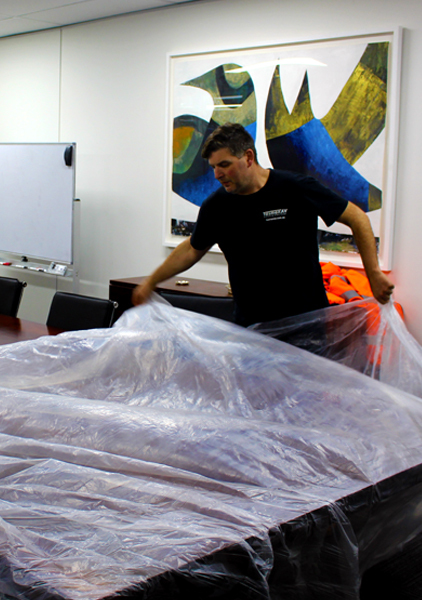 Tasman AV understands that issues with technology can sometimes occur. 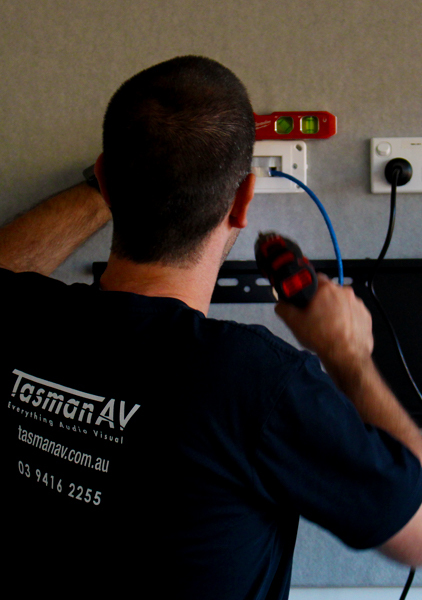 To ensure your audio-visual solution operates exactly as it should, for the life of the installation, Tasman AV offers a comprehensive Service & Protection Agreeement (SAPA). 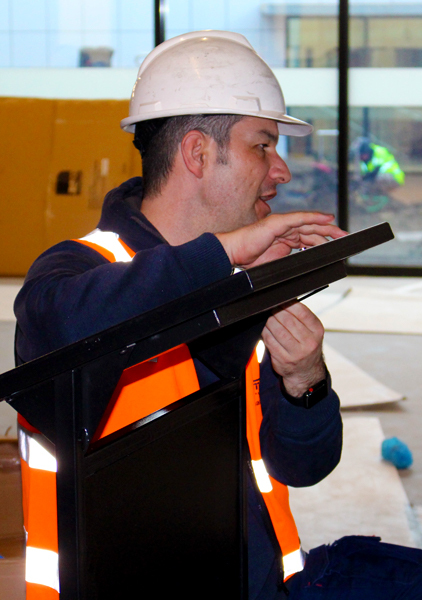 The SAPA is specifically tailored to suit your organisation's commitments and is focussed on the audio-visual products installed, so that you always have the best technical support on hand to assist with any issues that may arise with your installation. 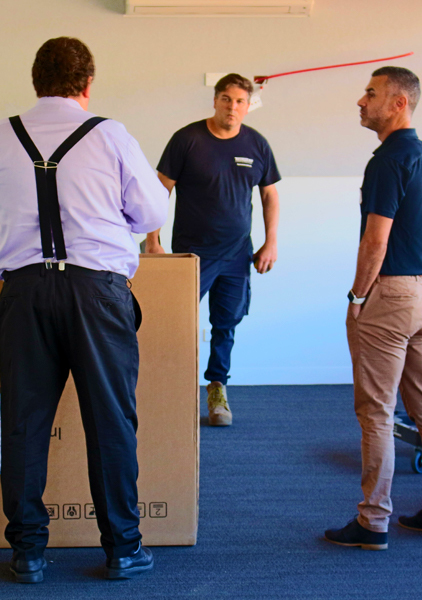 Tasman AV's Service & Protection Agreement guarantees a service response within 48-hours and provides your organisation with appropriate loan equipment, where necessary, if your hardware cannot be fixed on site.